The end of the year holidays is just around the corner. If you’re armed with a list of gift ideas and are raring for some last minute shopping, we’ve got very good news for you! 12.12 is officially starting in just a few hours and we’ve compiled a list of the sweetest lobangs! 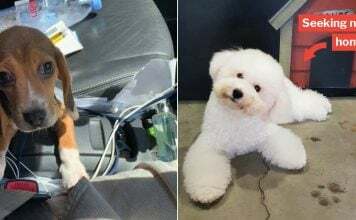 Here are the 5 craziest sales you need to know so you can get the best presents for your friends and family – and snag a few items for yourself too! 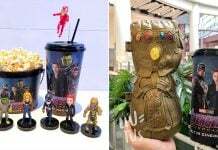 In light of their birthday, Shopee will have various flash deals throughout the day. 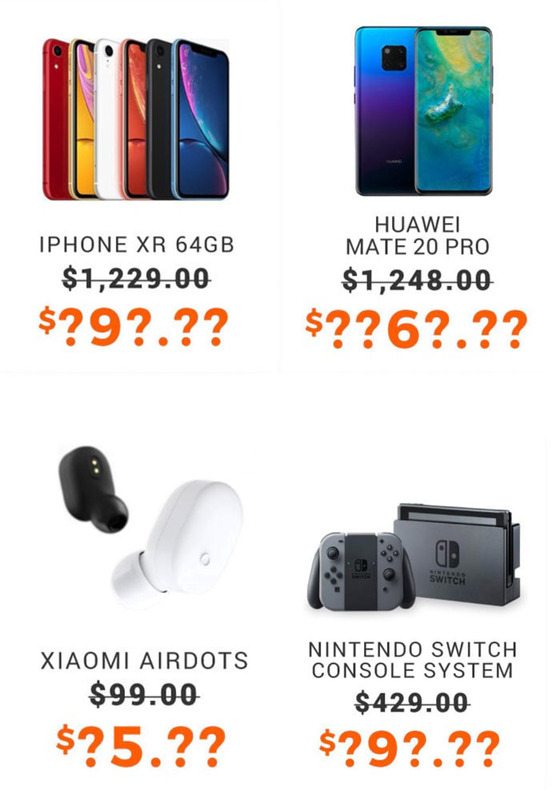 We’re not sure about the final prices of the items yet, but they’re slashing prices for iPhone XR, Nintendo Switch, Huawei Mate 20 Pro & more. You’ll want to check out their website to learn more because these products are only available for 2 hours straight. Enjoy giveaways galore because they’ll be offering a tech bundle for those who check out their accounts on midnight! The best part? You can get these amazing items for free by literally slashing the product online and inviting your friends to help you slash too! You’ll definitely want to assemble a team and unleash your A-game for this. 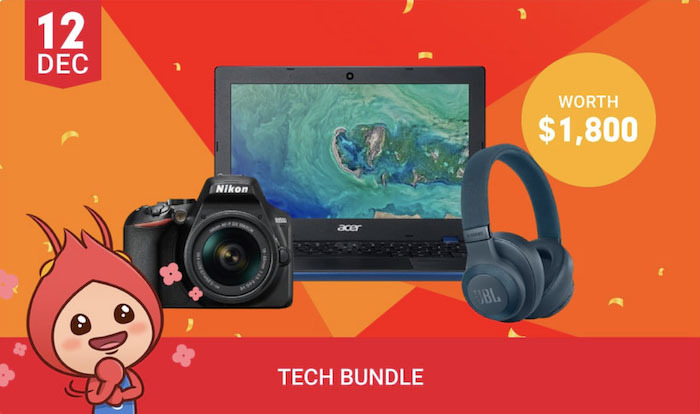 Lazada has 1 million deals this 12.12, and yes, you’re not dreaming. Since Lazada sells everything, you’re bound to find deals on electronic devices, home & lifestyle products, fashion and beauty products, appliances & more. Gift your gal pals and aunties with Chanel Perfume Gift Sets at $32. 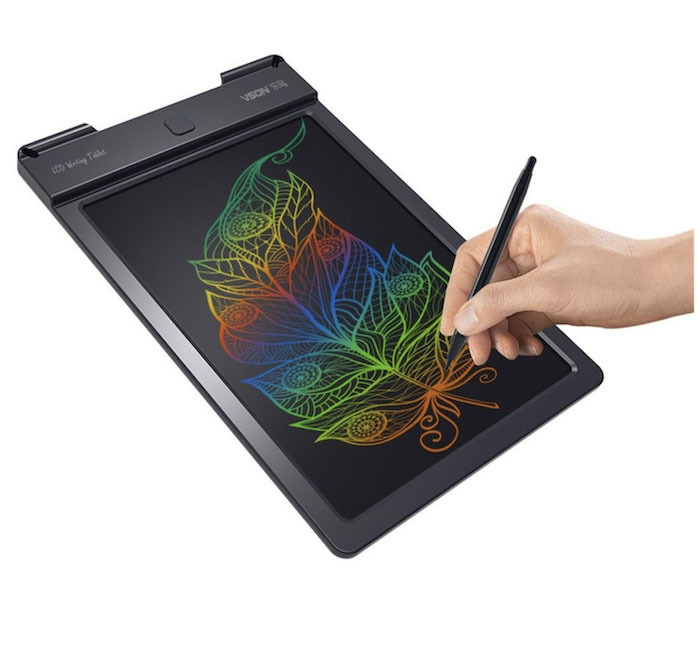 Be a Santa for your artistic kids and nieces with these 9-Inch LCD Digital Drawing & Writing Tablet at $16.99. And for those who need night lights – you can buy these USB Charging Night Lamps at $10. 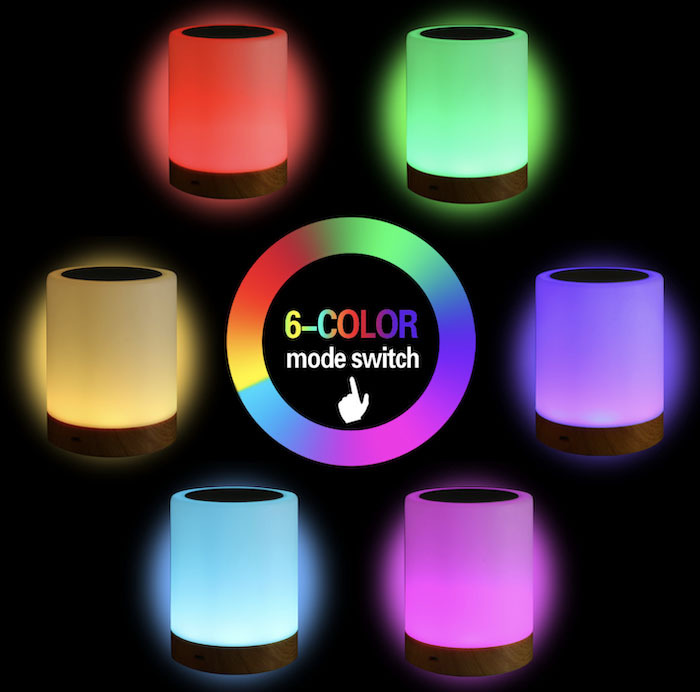 You can light up the room with a variety of colors and relax, confident that your smartphones will be fully charged the next day. 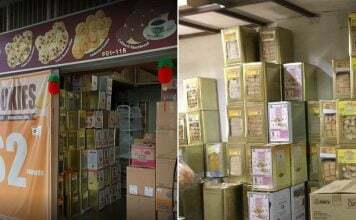 The deals don’t end there! 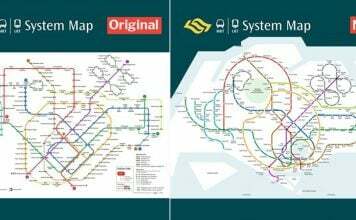 You can buy more items for less by grabbing their vouchers here. Postpone all your appointments for Zalora’s Online Fever Sale happening on Tuesday (11 Dec), Wednesday (12 Dec) and Sunday (16 Dec). Whatever style you’re into, you’re bound to want to begin hoarding clothes and updating your wardrobe with their lineup of 500 international and local brands. 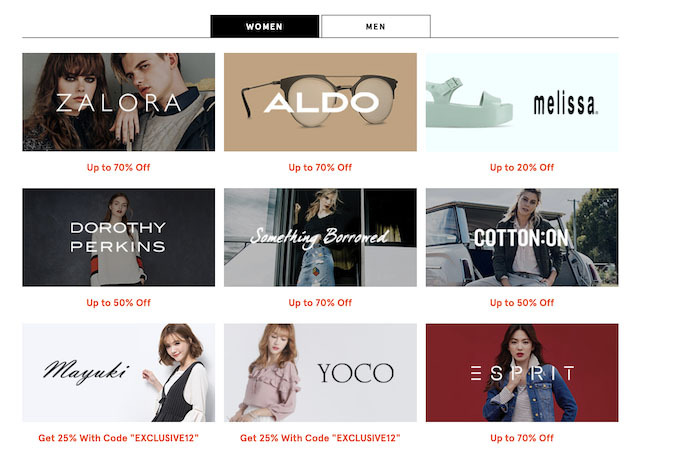 Both men and women can get up to 70% off from their favourite fashion brands like Melissa, Aldo, Dorothy Perkins, Topman, Herschel & more. Jewellery lovers rejoice! 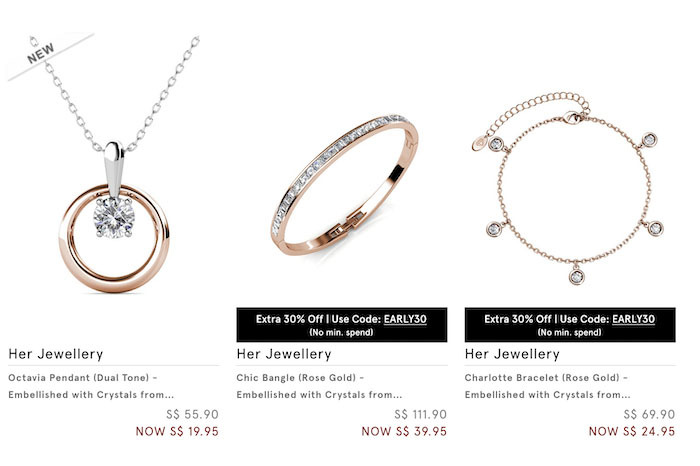 You can celebrate the season of giving by buying Her Jewellery products made with Swarovski crystals from $19.50. Buying more could save you more because they’re giving extra 30% off discounts at various times throughout the sale. Of course, there’s something for luxury watch aficionados too! 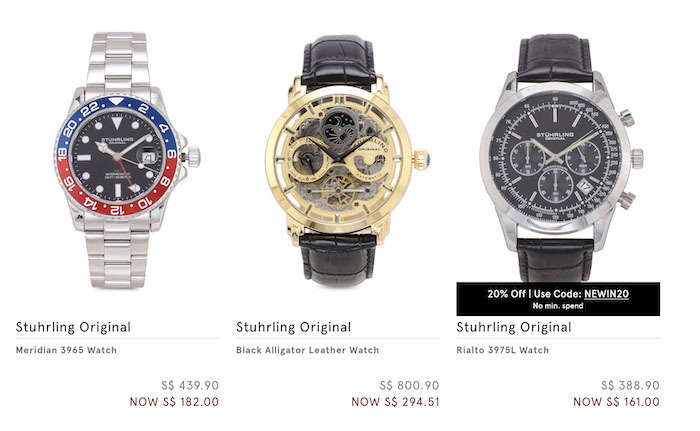 Don’t forget Stuhrling Original will offer up to 80% off on these fancy pieces. Techies are in for a great Christmas this year! 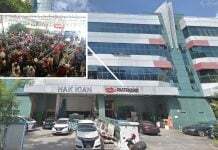 Don’t say bojio because you’ll want to camp out and lose some sleep for Creative Technologies’ blowout sale which is running until 12 Dec.
Expect crazy discounts up to 93% off on must-have computer accessories like earphones, speakers, keyboards cameras and more! 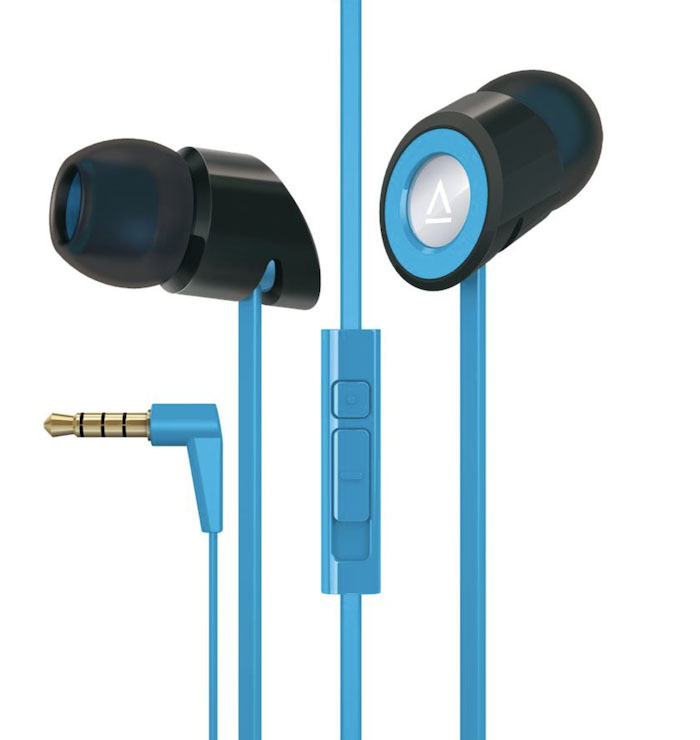 Music enthusiasts with a YOLO attitude can dance the night away thanks to their Creative Hitz MA350 in-ear headphones at $5. 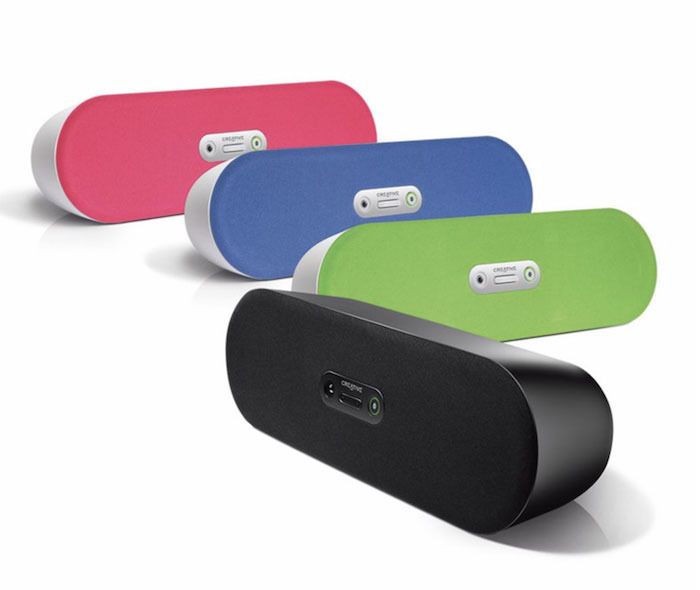 Those who want to enjoy loud music and enjoy Christmas tunes with friends and family should definitely take note of their Creative D80 portable bluetooth speakers at $13. 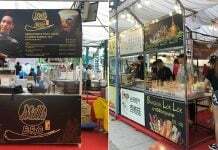 Shopping is very fun, but it can make you hungry! 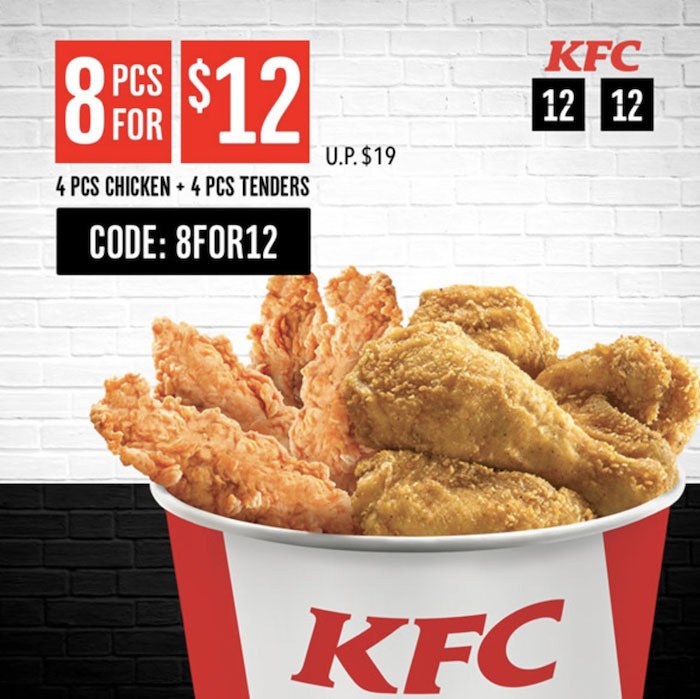 For those who need an energy boost, you’ll be happy to know that KFC delivery has insanely cheap deals! 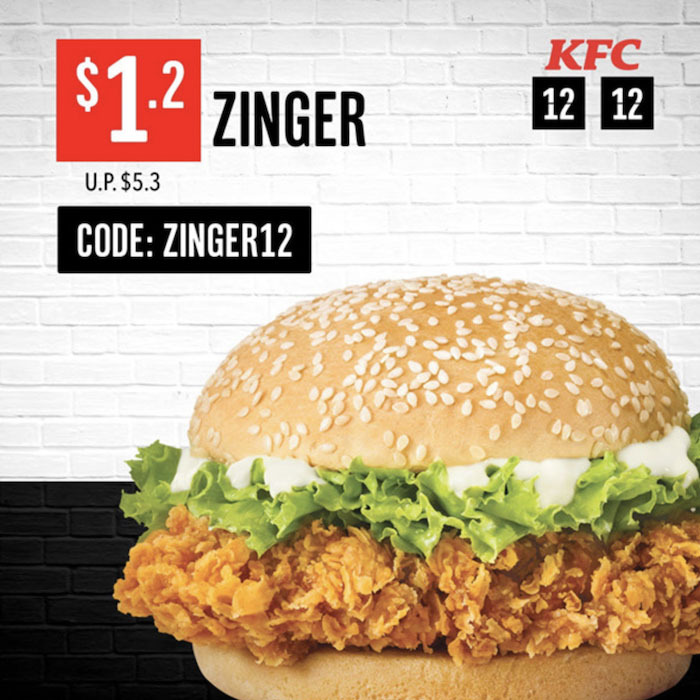 Fans of their classic Zinger burgers can buy as much as they like and stay up all night long because it’ll only be worth $1.20 from now till 12 Dec. Simply use the promo code ‘ZINGER12’. Craving their whipped potatoes? 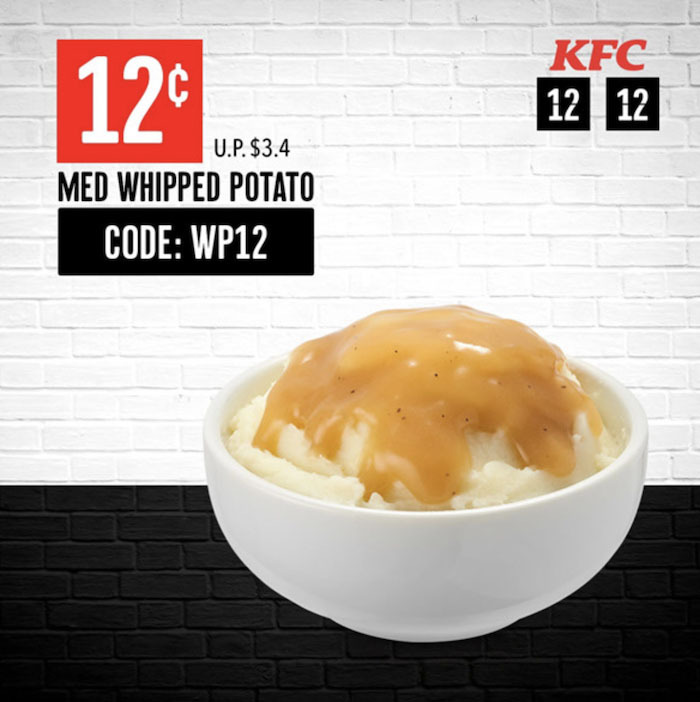 They’re only worth 12¢ per piece so you can fill a bowl with the promo code ‘WP12’. You don’t need to endure the blistering heat and humidity or torrential downpours to recharge from your crazy online shopping. KFC just rolled out their 4-Piece Chicken and 4-Piece Tenders set meal at $12 per bucket. 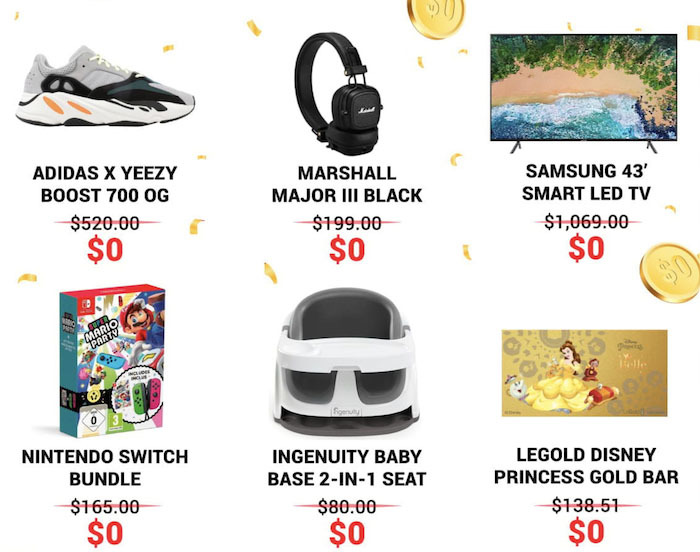 Now that we’ve scoured the web for the best 12.12 deals for you, there’s no need to do a lot of research for your last minute Christmas shopping. 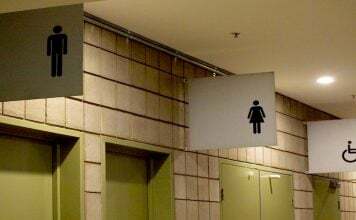 While you can’t expect Santa Claus to deliver gifts to your doorstep, you can make this holiday season special by being your friends’ and family’s secret Santas. 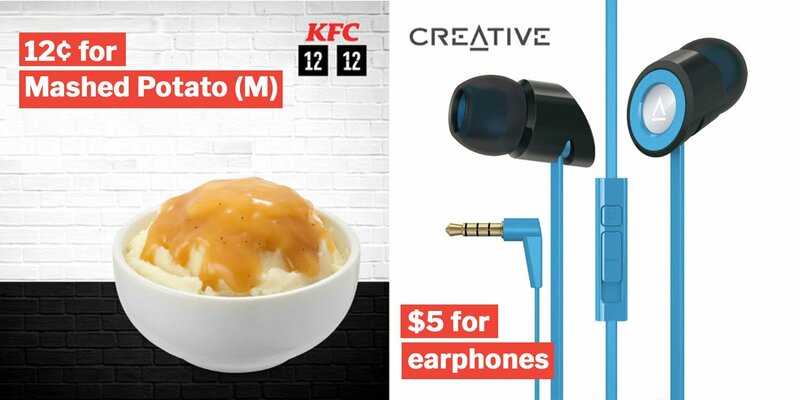 Featured image from Shopee and KFC.